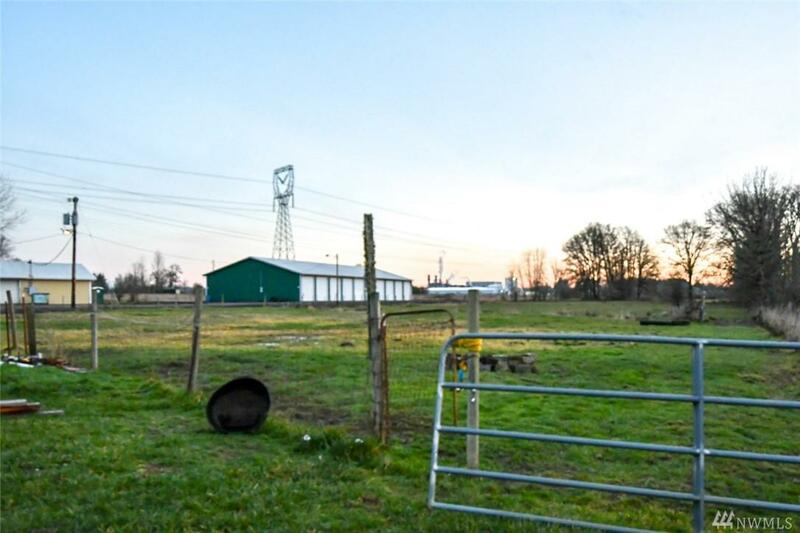 Commercial zoning allowing for multiple opportunities. 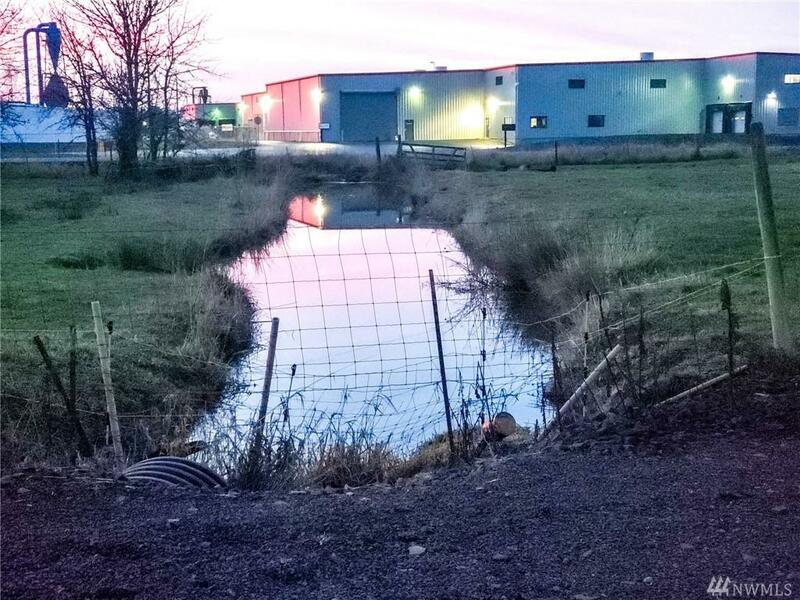 Start your business or transfer your established business into the area. 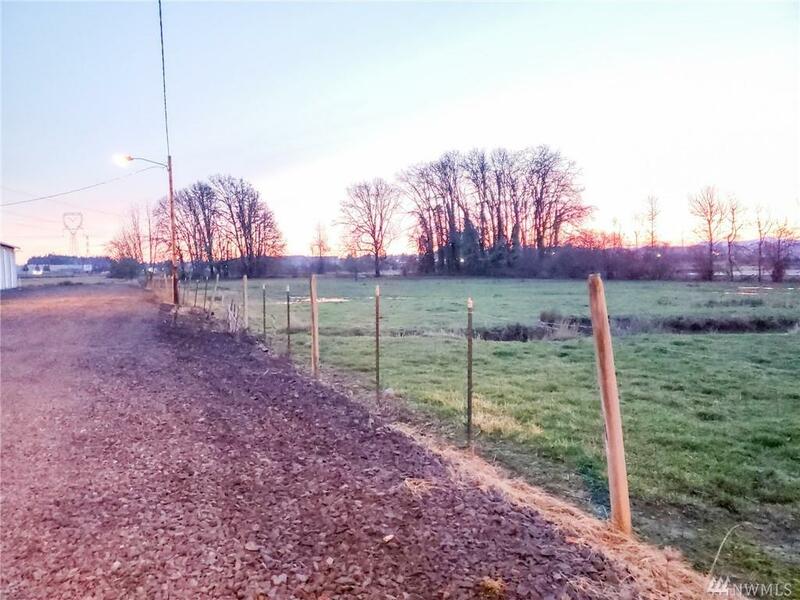 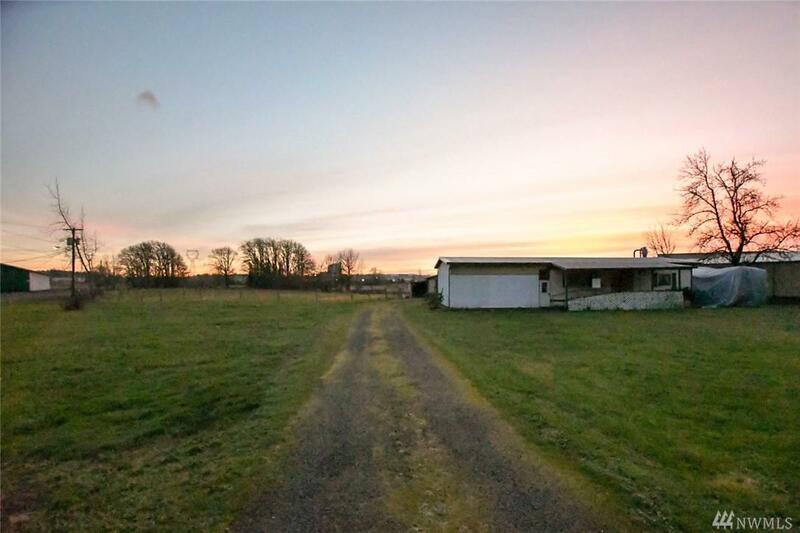 Great location in between Seattle & Portland and just minutes from historic downtown Chehalis and I-5 access...Currently used is residential rental, manufactured home w/ 3 bd, 2 ba 864 sq ft plus an attached 2 car garage on 4.86 ac Tenant occupied.